Somerset Park club begin new era with restructuring to focus on football every day. 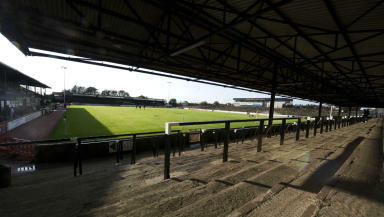 Ayr United have announced they are to move to full-time football. As part of a restructure which sees the club’s academy move towards SFA silver status, 12 players at the club, as well as coaches and a crop of young talents, step up to involvement every day at Somerset Park. To be award elite status by the authorities, the Ayr United youth academy must be able to show it can sustain full-time football, which sparked the ambitious move by the League 1 club. 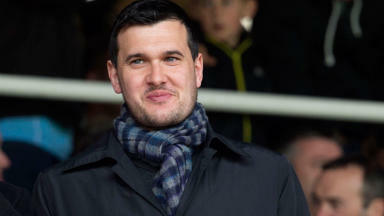 However Ayr chairman Lachlan Cameron was keen to stress that the club was still living within its means. He said: “We don’t need outside finance to achieve it. Through restructuring and making better use of the grants that are available to the academy it means we are able to put firm foundations down for the future of the club. 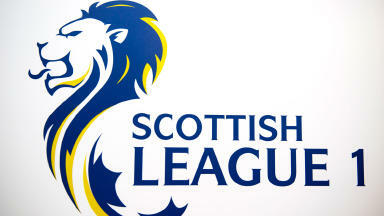 “The aim is to make the club even more attractive to players to come here and play. Captain Scott McLaughlin is one of the dozen first team players to go full-time, along with others liek Nicky Devlin, Paul Slane and Alan Forrest. The club will train six times a week and look to expand their sessions to rival those of traditional full-time outfits. Manager Mark Roberts said it was a great move for the first team and the academy. He said: “This represents an important first step towards full-time football and it means we can spend more time working on the things we want to during the week. “The players taking part in this will be fitter, stronger and our youngsters in particular will gain more game knowledge. The new structure is expected to be in place within the next few days.